Super Bowl 52: What's on Your Plate? 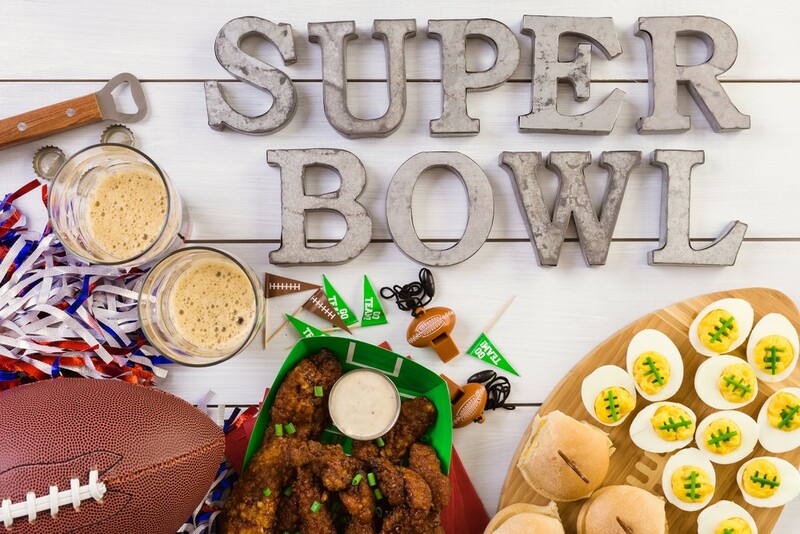 Very soon, the noshing will commence as Americans tune-in to one of the most highly anticipated sporting events of the year – the Super Bowl. 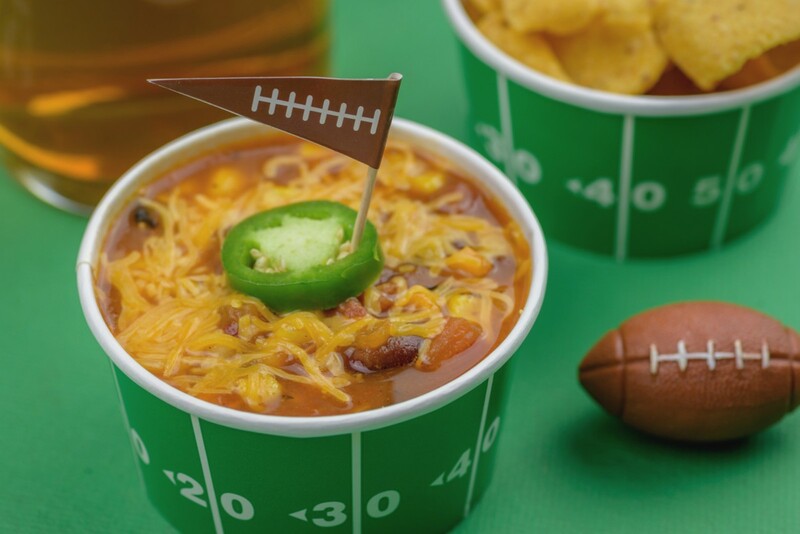 As fans, true and fair weather alike gather to watch the New England Patriots take on the Philadelphia Eagles, the National Retail Federation and Prosper Insights & Analytics reports that in 2018, consumer spending for the Super Bowl is predicted to be up 8.5 % year over year.